Giclée Print, Limited Edition (1/850) on 310gsm thick 100% cotton rag. This lithograph from a linocut (1937) was published by John Piper and Robert Wellington in their famous Contemporary Lithographs series as the very first print. 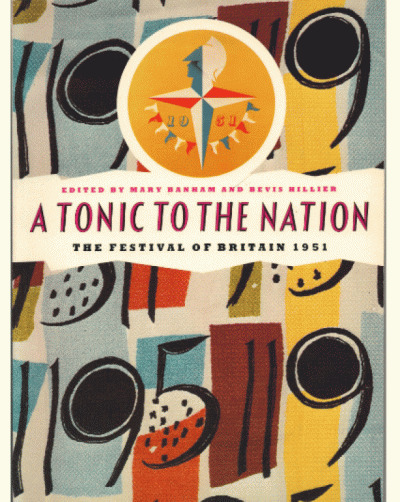 In this same series were prints by Eric Ravilious, Barnett Freedman, John and Paul Nash and Graham Sutherland (though Douglas Percy Bliss, Bawden’s biographer, declares this print “much the best” in the series.) 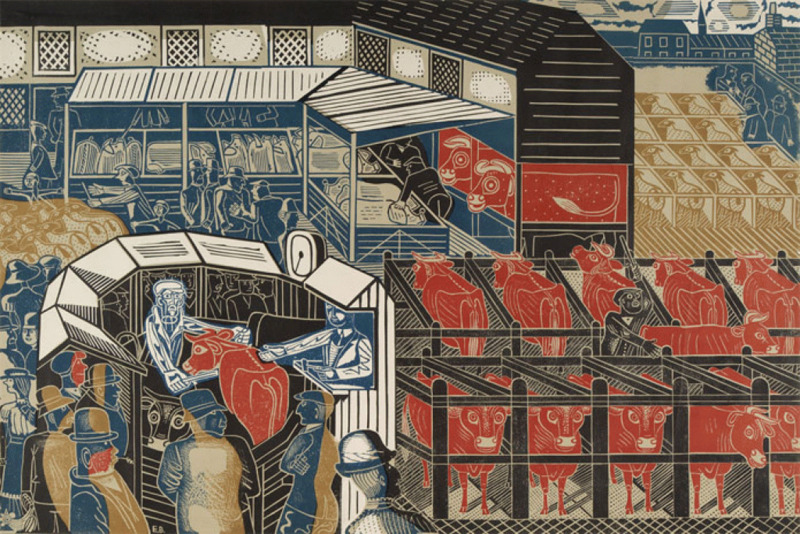 (Edward Bawden, Douglas Percy Bliss, Pendomer Press, 1979).